With one in six Australians affected by hearing loss, the Government has commenced an Inquiry into Hearing Health and Wellbeing of Australia. The Committee Chair, Mr Trent Zimmerman MP, says the inquiry will investigate the causes and costs of hearing loss, opportunities for improving access to hearing services, and research into new treatments for hearing loss. 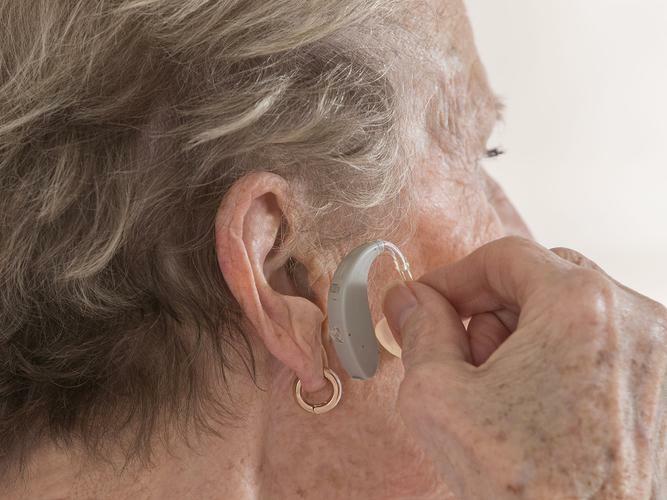 Access Economics estimates hearing loss cost the Australian economy $11.75 billion in 2005, and as the population ages it has been forecast by 2050 up to one in four Australians will be affected by hearing loss. For older people, hearing impairment can seriously impact on a person’s participation in social situations, and can contribute to social isolation and loneliness. In his statement in the House of Representatives recently, Mr Zimmerman says in many ways, Australia is a world-leader in the support given to those with hearing loss. “However there is more that we can do nationally and the committee will provide this parliament with an opportunity to review our approach,” he says. “We must ensure that we are leading the world in supporting those with hearing loss so that they are able to fully participate in the life of our community. The closing date for submissions from interested individuals and organisations is 23 December 2016. The preferred method of receiving submissions is by electronic format lodged online using a My Parliament account. Information about the Committee’s inquiry, including the full terms of reference and details on how to lodge a submission are available on the Committee’s website.